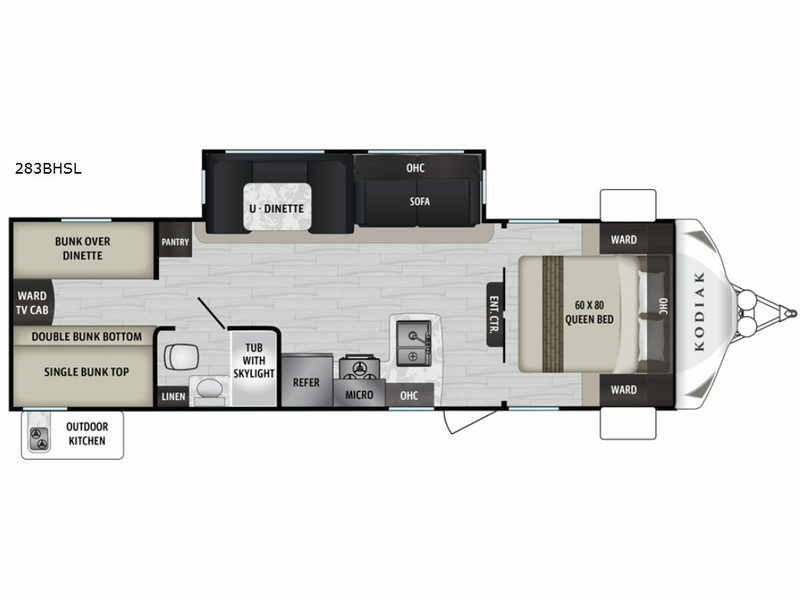 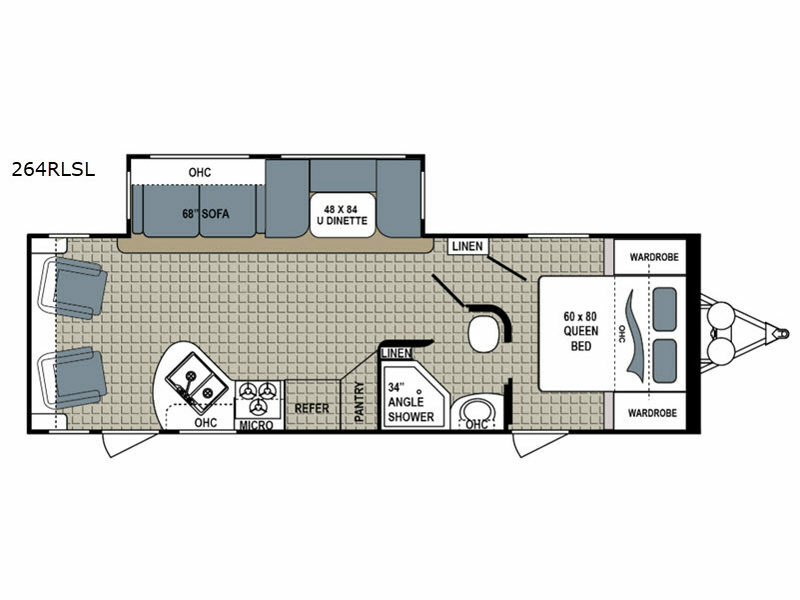 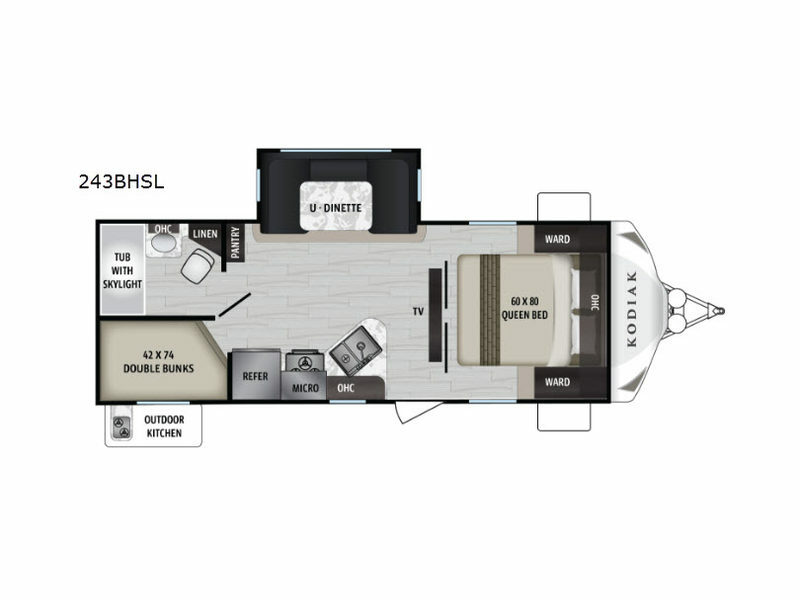 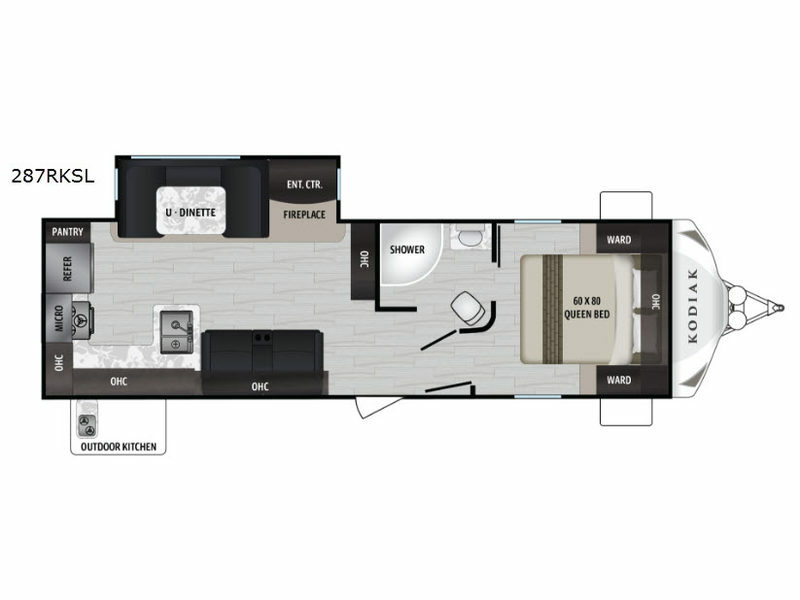 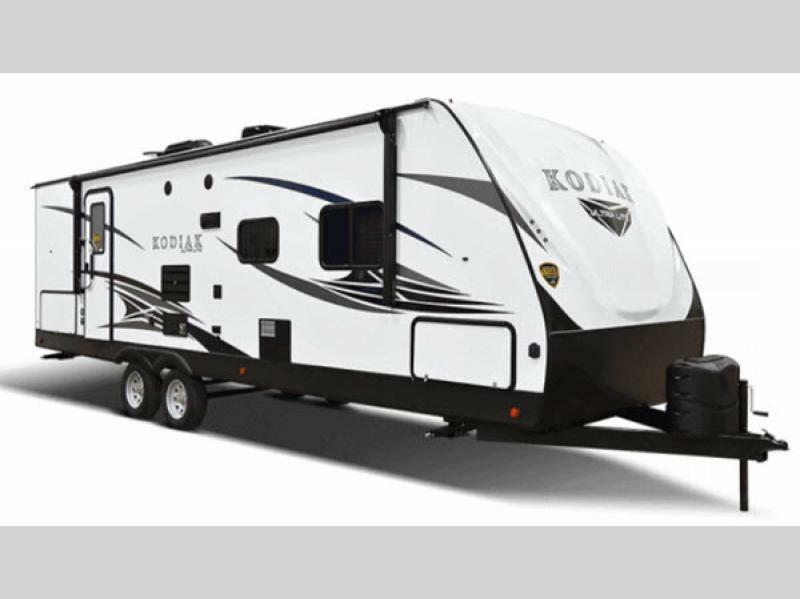 Get a Kodiak Ultra-Lite travel trailer by Dutchmen RV for your very next family adventure and expand your horizons. 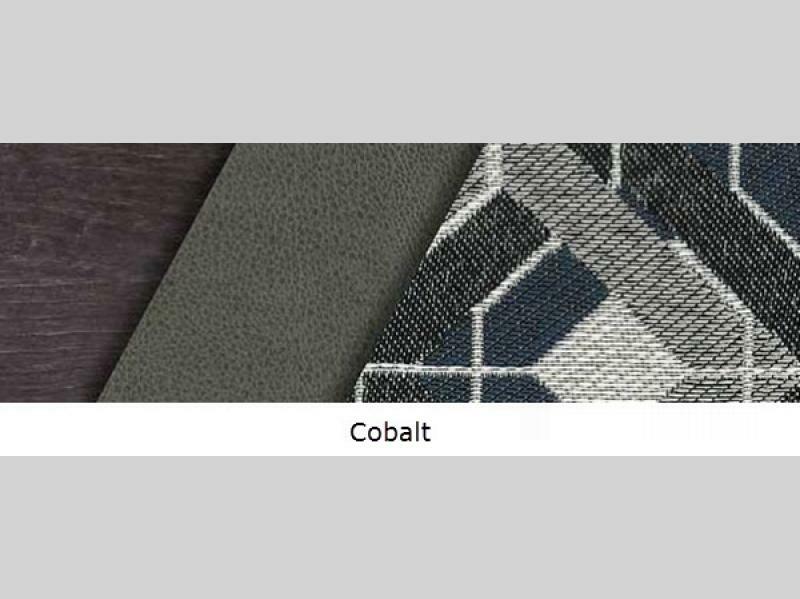 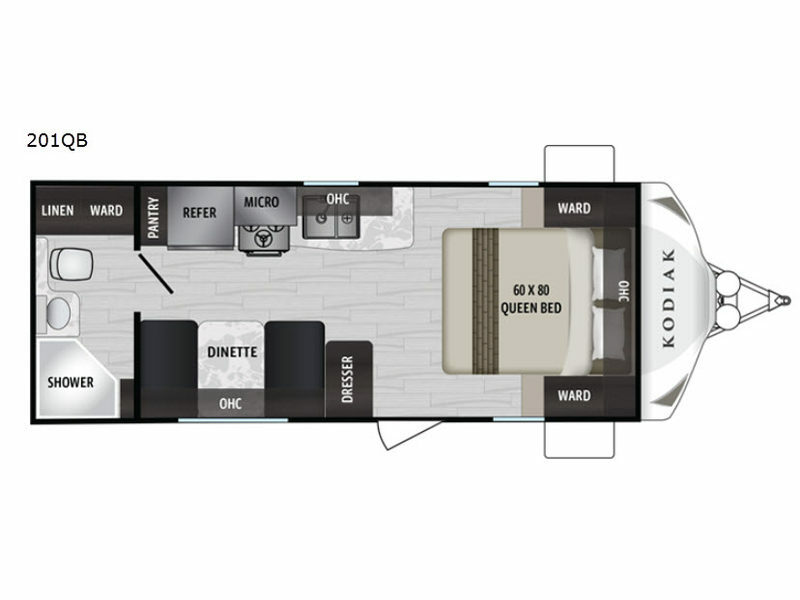 Because Kodiak is the leader in ultralight technology, their floorplans are light enough to be towed by most SUVs, minivans, crossovers and light trucks. 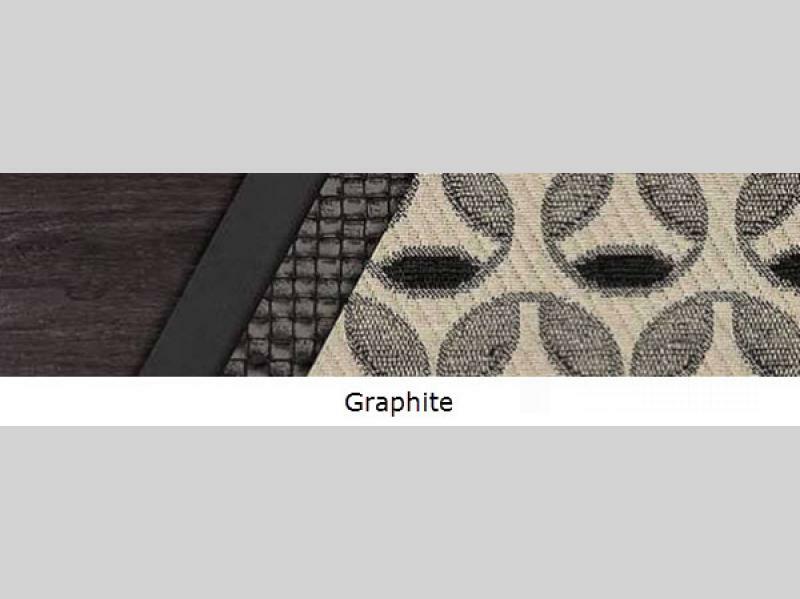 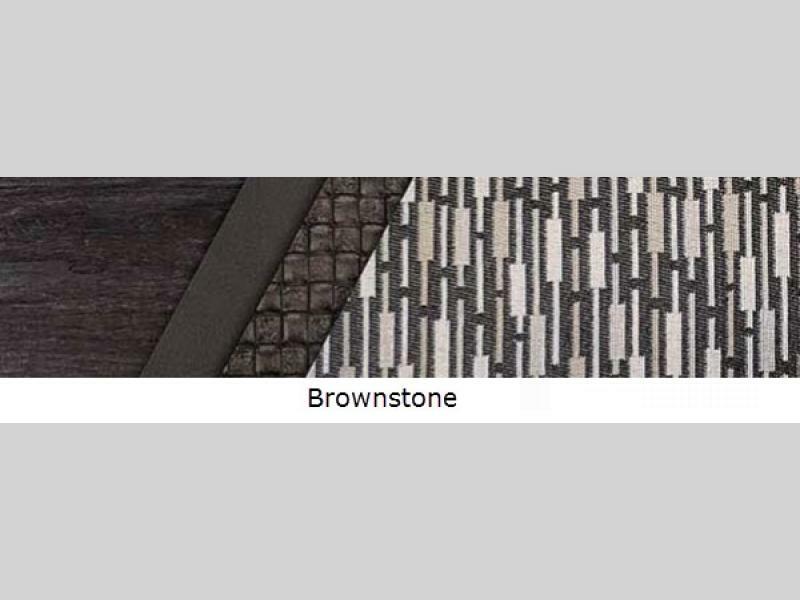 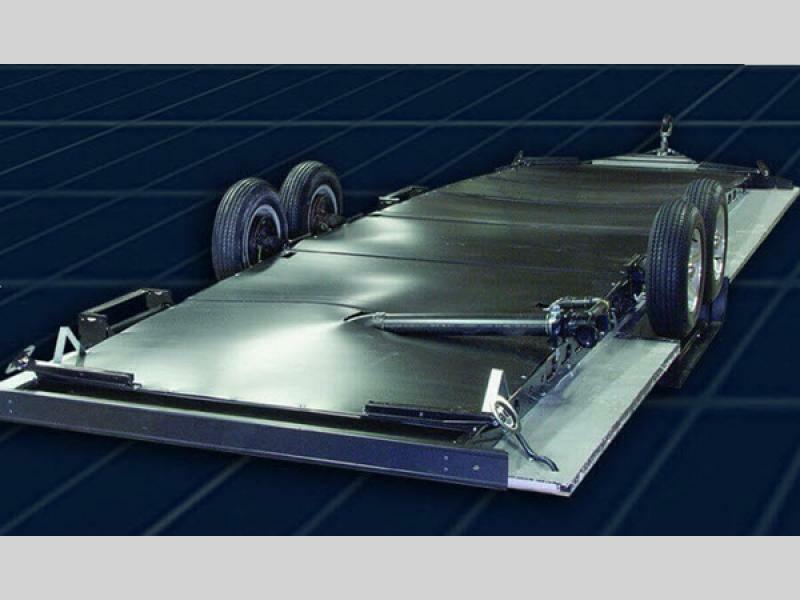 Plus, the aerodynamic profile provides better fuel efficiency, which means more savings for you. 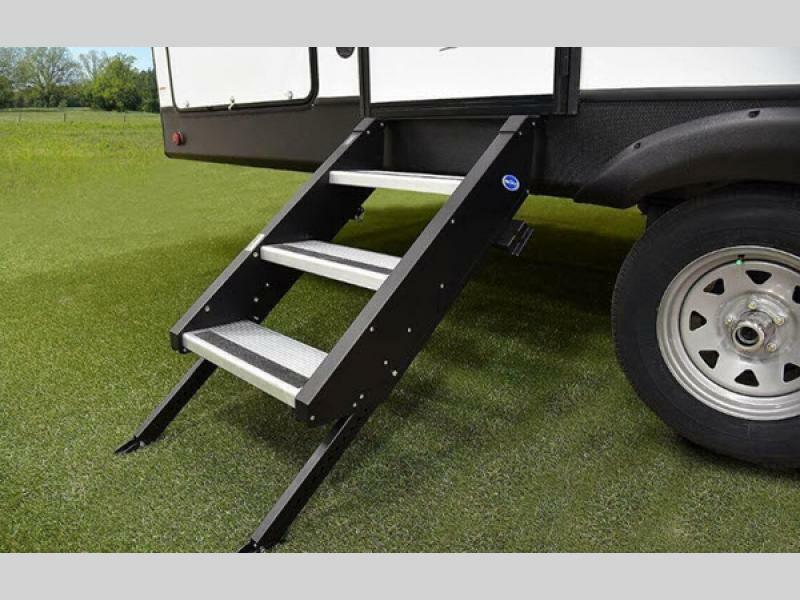 Each model includes a heated and enclosed underbelly for four seasons of travel, sturdy aluminum steps with adjustable legs making it safer to enter and exit no matter where you set up, and a bear cave pass-through storage bay allowing you to take everything you need. 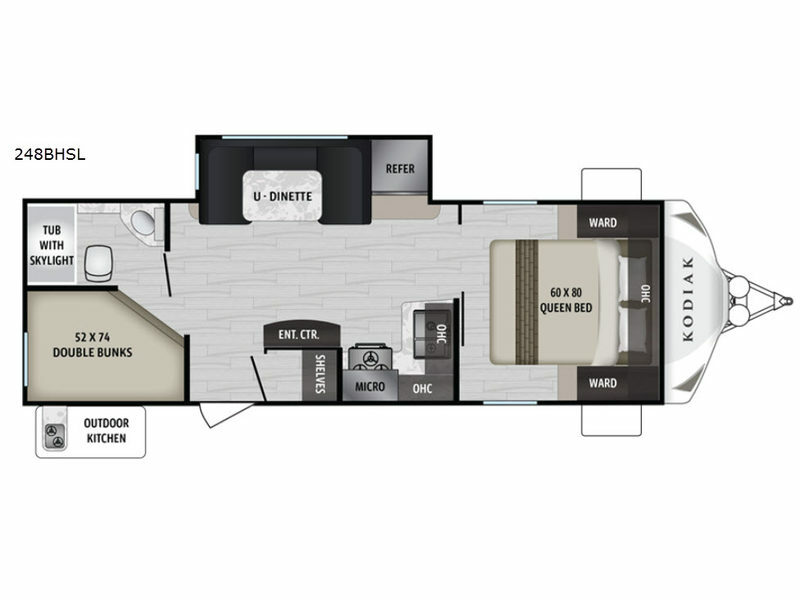 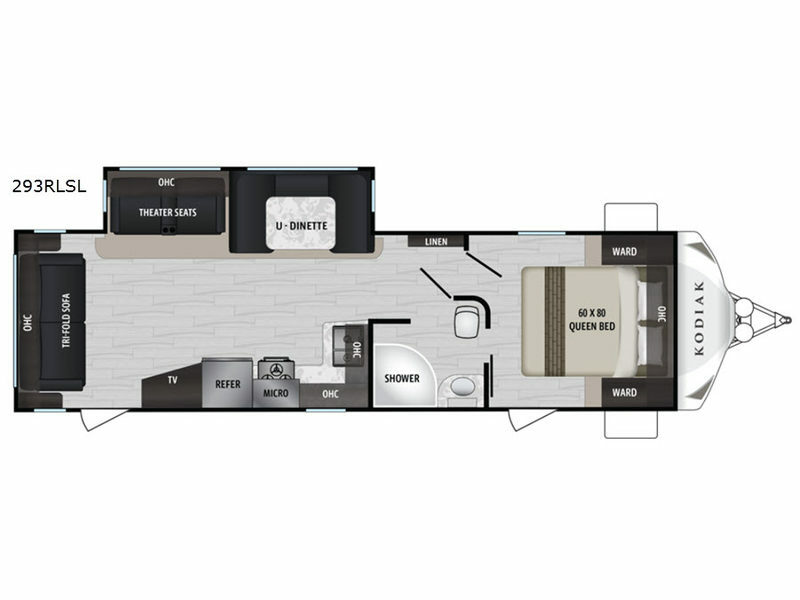 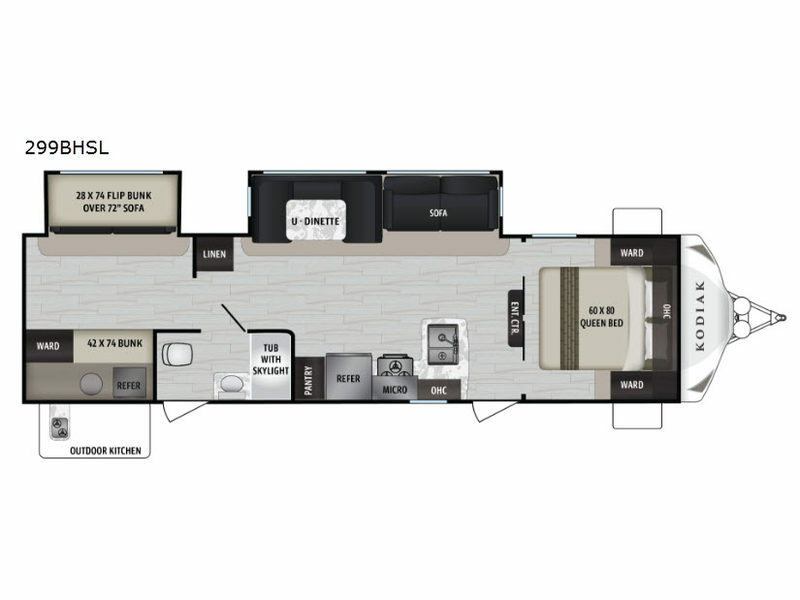 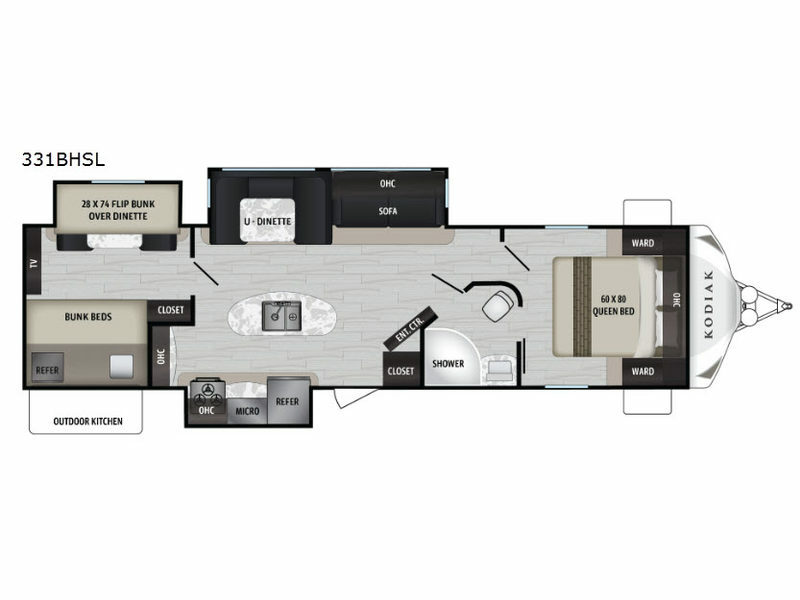 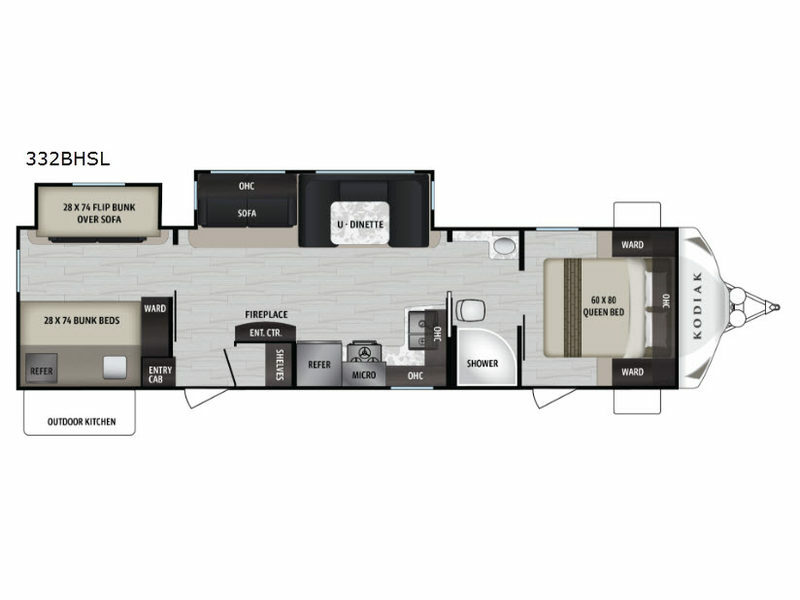 You will also find a bedroom with a residential queen bed including wardrobe storage and reading lights in each model. 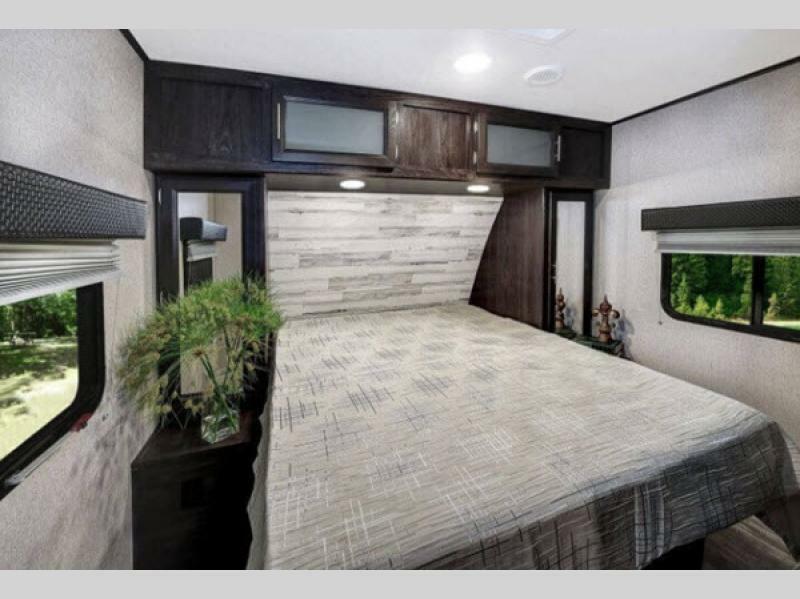 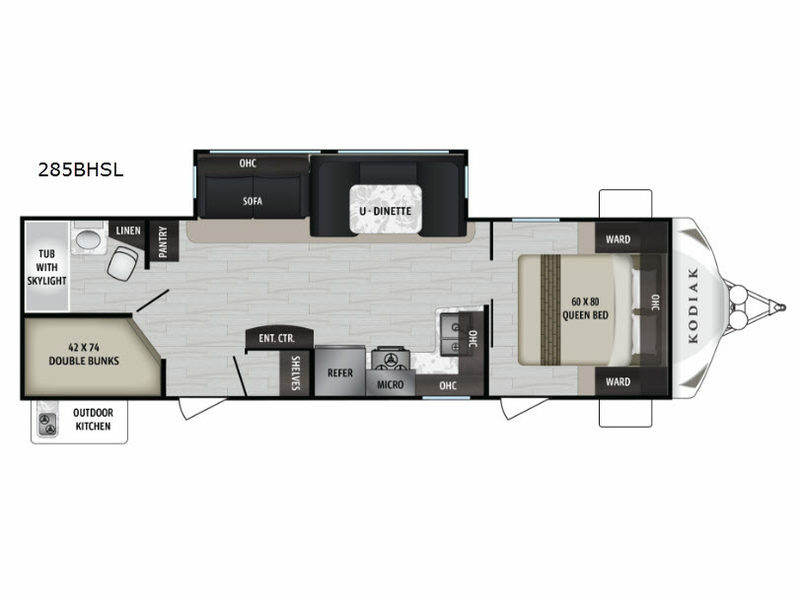 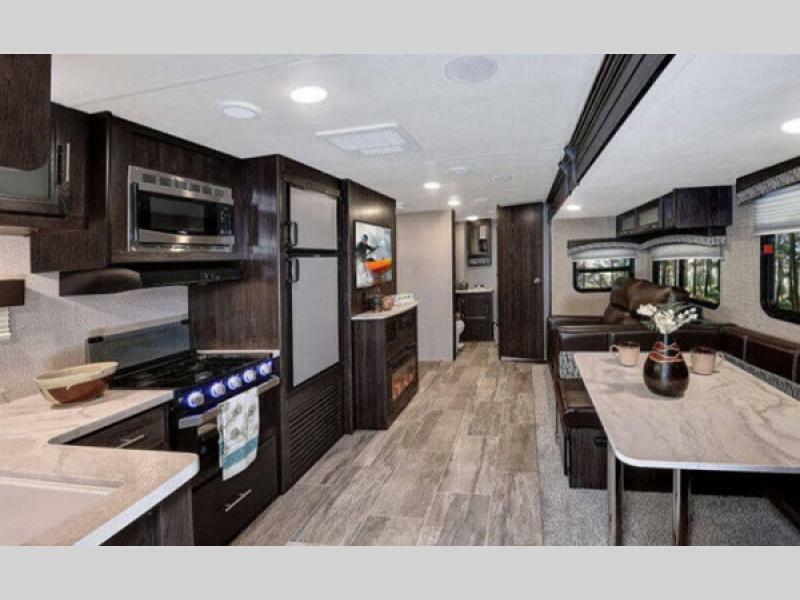 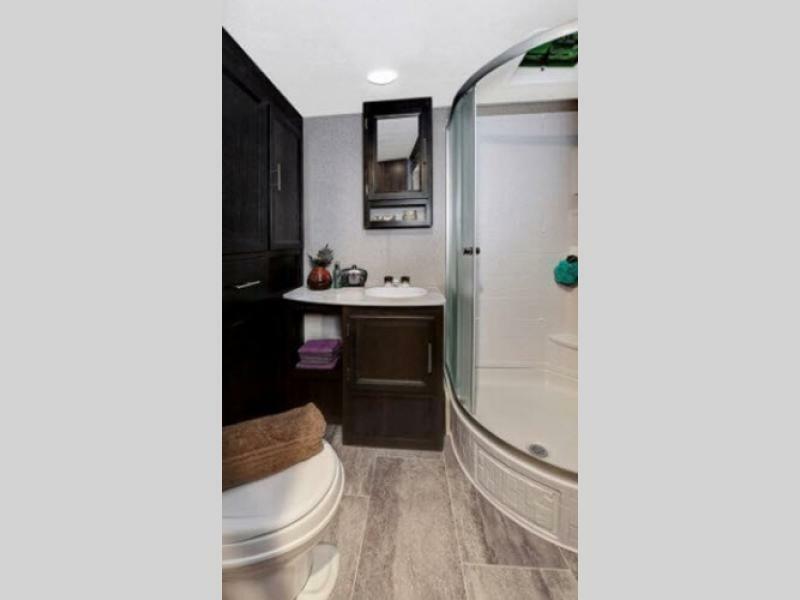 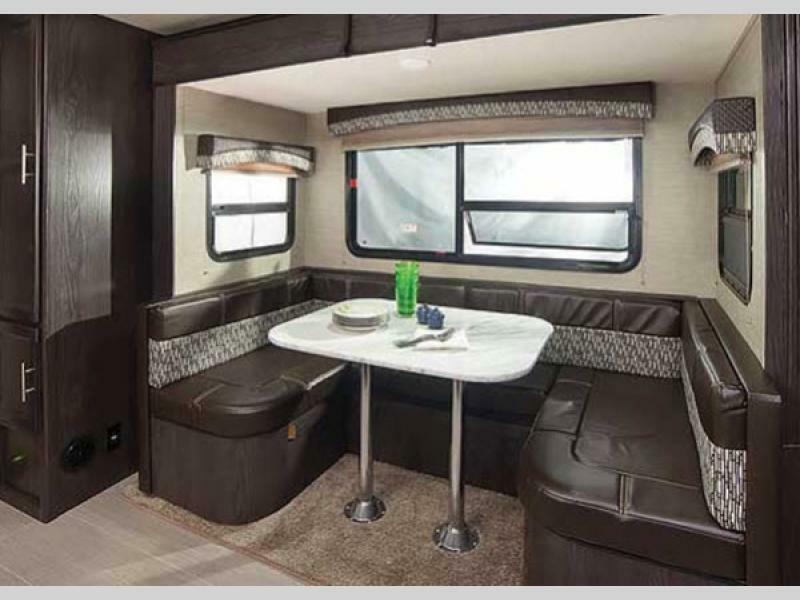 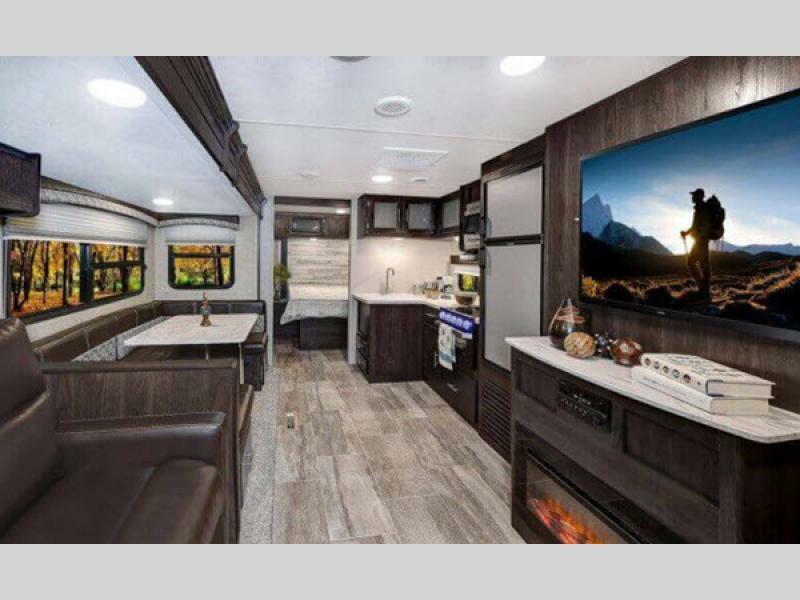 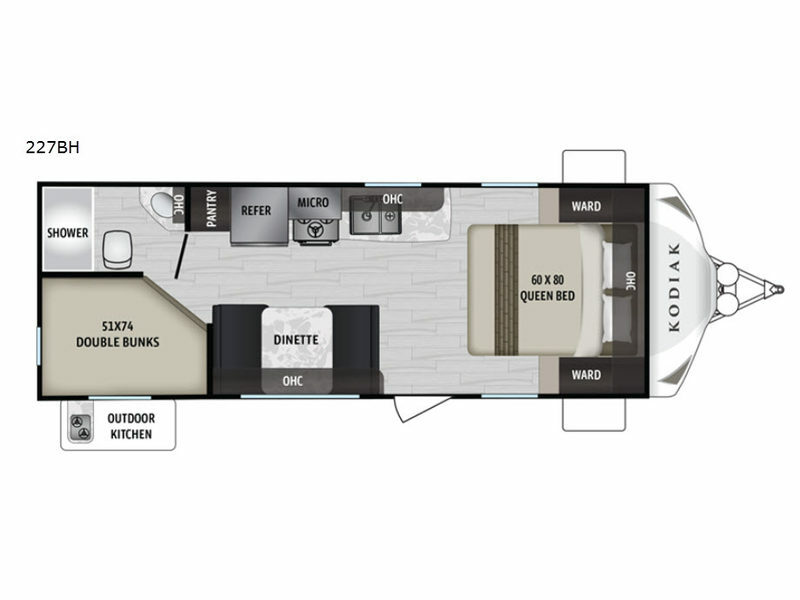 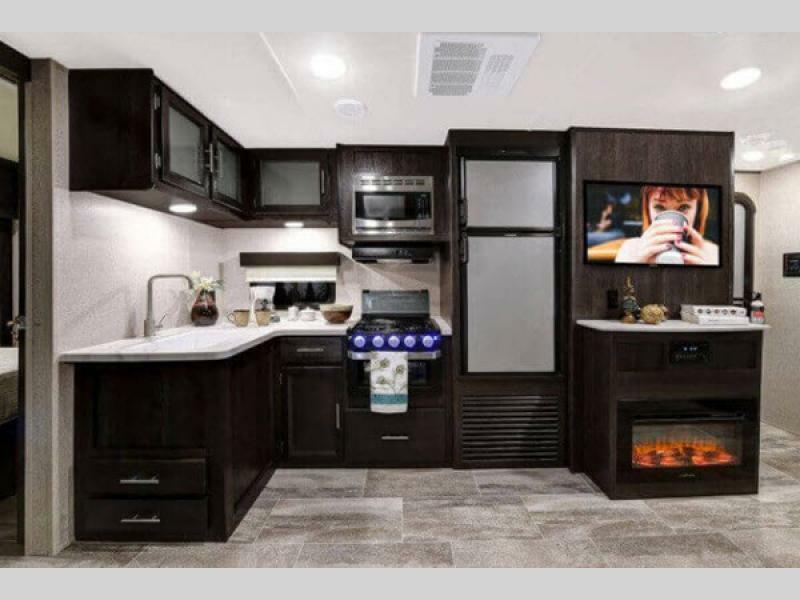 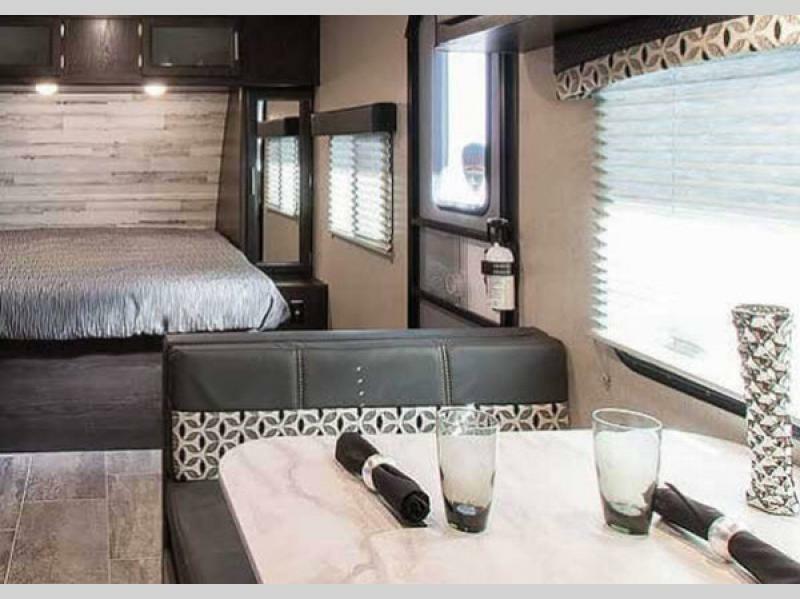 It's time to elevate your camping experience with a little change of scenery in one of these Kodiak Ultra-Lite travel trailers by Dutchmen RV!